I joined a gym this past week, and I’m totally pumped to be able to get my cardio done in an air conditioned place with no humidity!! I never thought I could love a gym so much! My goal is to go 2-3 times each week just for the cardio as I do my strength training at home in the evening while I watch TV. I know that there will be weeks that I may not be able to go at all, because a lot of my lunch breaks consist of grocery shopping, running errands, taking kids to doctor’s appointments, and cleaning the house, but every day that I’m not doing one of those things you will find me at the gym thanks to my new membership for only $10/month! I’ve been going for about a week now, and I thought that I would give y’all a little peek at what’s in my bag, because everybody loves a good What’s In My Bag post! 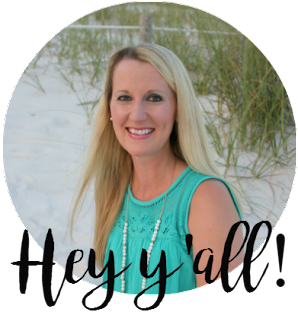 Those and Day In the Life Posts… what is it about those that we love so much?! I can’t get enough! I can’t stand sleeves when I work out so I pretty much live in tanks during workouts. And if the tank is a graphic tank? Even better. Here are my favorites in my closet right now. And here are a few that I want! Hands down the comfiest, but I’ll probably switch to yoga pants for the winter. I am so picky about sports bras! And bras in general, I suppose. Victoria’s Secret will always have my heart for all things bra… they are worth every single penny. I’m currently wearing a pair of Brooks running shoes that are several years old and I’ve about worn them out, so I will probably be on the hunt for a new pair soon. Here are the shoes in my bag. And here are a few that I have my eye on for my next pair. I looked high and low for a good water bottle and upon researching I discovered that more and more water bottles are glass now. Why in the world would anyone want a glass water bottle?! Target had a gorgeous one that one of my friends just bought for another friend for her birthday, and while I would totally use it on my desk at work, I would never take it to a gym. It would definitely shatter everywhere, I just know it. Ultimately this Sip by S'well bottle that I got from Target won out and I could not be happier with it. It is pretty much the same size as a disposable bottle of water (which I always carry everywhere with me), so it fits in all cup holders and drink pockets on bags. It keeps cold drinks cold for 24 hours. TWENTY-FOUR HOURS, y’all. That’s just crazy! And it keeps hot drinks hot for 12 hours! I probably won’t ever use that feature, but it’s good to know in case I ever want to tote around some hot chocolate during the Christmas season (not to the gym, of course). The best part is that they donate some of the proceeds from each bottle to a foundation that provides clean drinking water for people who would not have any otherwise. Target has a gazillion colors, but I also just discovered that there are some really unique and gorgeous colors on Nordstrom.com. I’ll be putting that gold one on my Christmas list, for sure. You may have seen my post on Instagram about how I’ve been using B’s old combination lock from high school for my gym locker, but it was definitely time for something that wasn’t falling apart… and something cuter. Haha. 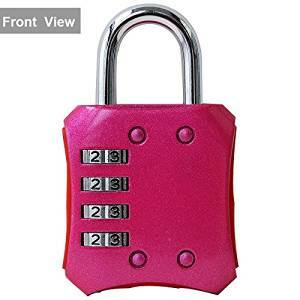 I found this lock on Amazon and it is perfect! I love that it’s not one of the ones that you have to turn clockwise 18 times, and counter clockwise 13 times, and so on… (anybody else ever remember feeling intimidated by those in high school?!) and I also adore the color. 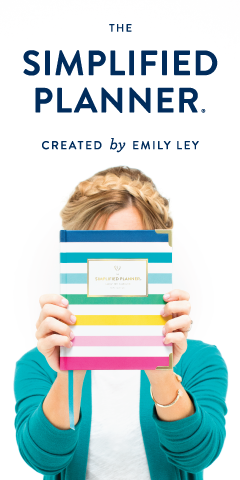 Y’all know me… everything has to be pretty! This one also comes in black, aqua, and silver. Can’t forget about that! I’m currently using this old tote from Old Navy, but I’m longing for something with compartments because it’s a pain having everything in a big heap in one main bag. I’d love something with at least two compartments inside, a small outside pocket, and a water bottle pocket. I’m loving these choices below. And how adorable is this wristlet?? Well, after reading this post, you can see that I really, really love pink. But we already knew that, didn't we? 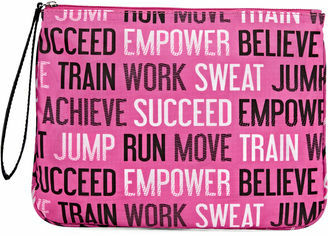 Anything earth-shattering or life-changing that you have in your gym bag that I’m missing? Let me know! You go girl! I need to get back to our rec center and work out. I love all of the things you wear and use while working out. The tanks are my fav though. Super fun! Love all your suggestions. I have the gold swell bottle and its so cute. I of course added my monogram to it. I take it everywhere with me! I can't wait to join that gym as soon as it opens! Yes to all of this. I can't stand sleeves when I work out either. I think I need that #fierce tank for sure.... although I own 20+ work out tanks so maybe I should pass?! Would you believe the first time I exercised (3 years ago) I had to go buy some workout clothes because I had none :P.
Girl look at you all put together for the gym!! I love your workout style! Those tanks are adorable and I love those gym shoes! $10 a month!? That is SO inexpensive! Most gyms in our city are ridiculously expensive. Such a steal! Girl, you must get such a nice, long lunch break. I only get 30 minutes so it's impossible for me to leave and get things done and be back on time. Traffic is insane at lunch time. I love your tanks, so stinkin' cute!!! I'm so glad you are liking the S'well bottle, I have mine in white and I carry it everywhere! I actually prefer glass water bottles (because of BPA) but my last water bottle was glass and of course, it broke. So I'm so happy with my S'well...I've been eyeing the gold one too, it's so pretty! Way to go girl! Those zip up bras are my fav! Way to go! I love my swell bottle. I never leave the house without it. It really does keep the water cold all day long. Heck, even the ice stays. Oh man! I need your style when going to the gym! I used to be the girl who wore cut-off sleeve t-shirts and loose fitting pants, but in the last five years I've completely changed my workout attire...and it feels good...aaaaand it's more comfortable. Plus, there's nothing like a cute tank! 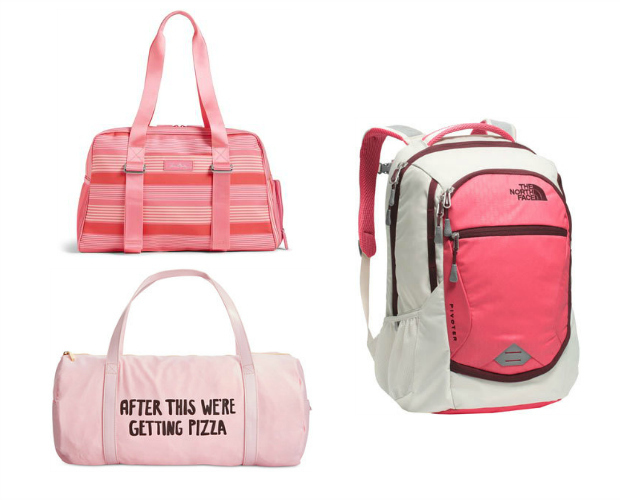 Also, I think I need that pizza bag for all my stuff! Ahhh!! So cute! Oh my goodness, all of this is soooo awesome! Great job on joining a gym. I'm not sure about you, but after a nice workout my mind is clear and I feel so darn good! Happy endorphins to ya!!!! I love graphic workout tanks! Loving all of the pink-makes me want to go buy all of the things! Me too, girl!! And I REALLY want that gold S'well bottle! I just bought some asics and love them. They are pretty comfy and great for running, walking or anything around the gym. I only workout in tank tops too. Just easier. I just got a pair of high waisted yoga pants from Lululemon and I am in love. Amazing. I love a good workout tank, too! I don't have any yoga shorts, but I bet they're super comfy! You can get a lot of off-brand water bottles with cute colors, etc that aren't Swell. I saw some at Nordstrom Rack, and also Amazon has a bunch for like half the price! I love all those gym bags you have picked out - and those shoes! I always go with Asics, but Nike has such cute ones. I have a fake s'well bottle and am in love with how cold it keeps my water. Your pink one is super cute! Love all the fun workout stuff you shared! I really need to get back on track after this baby is born. Working out with style! Love it. I can do the style, maybe just not the work out part, hahaha. I do my strength training while watching TV at night, too! Helps me do more reps if I'm concentrating on something else. 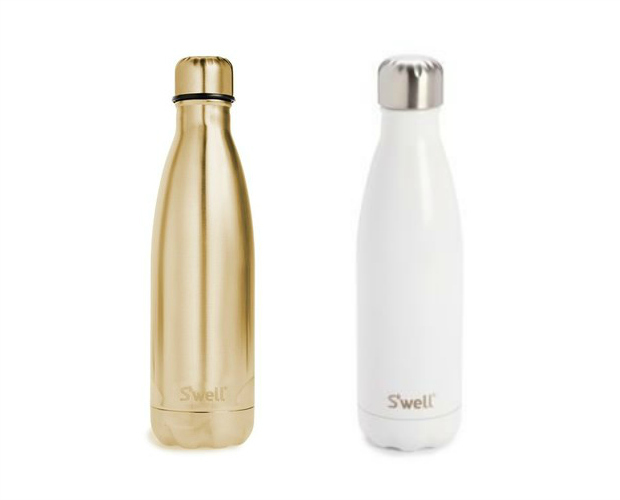 ;) I bought an off-brand S'well bottle at Meijer, and it's amazing! It was like $4! Yes! I agree 100%! And girl, I have had several people tell me about these generic S'well bottles... 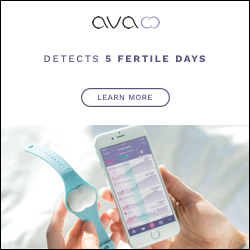 I wish I had seen them somewhere before I bought mine! I absolutely cannot work out with headphones and water! Such cute picks!